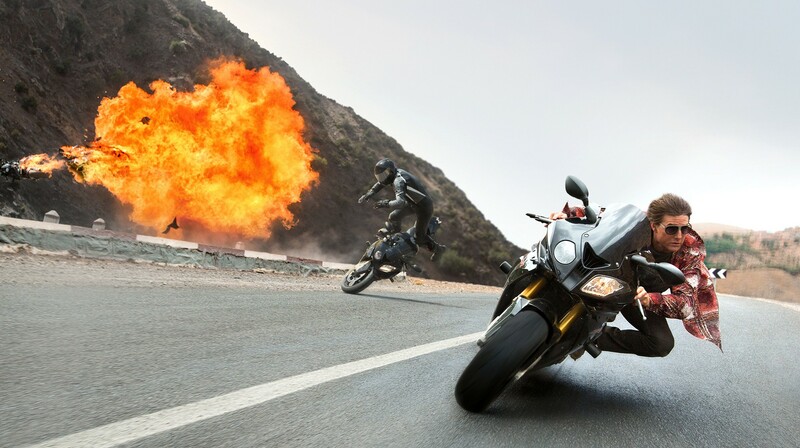 2015 Summer Movie Review: Mission: Impossible – Rogue Nation | Dr. Saint, D.D.S. This entry was posted in 2015 Summer Movie Review, Movie Review, Movies, Summer Movie Season and tagged 2015 Summer Movie Review, Alec Baldwin, Christopher McQuarrie, Dr. Saint D.D.S., Ethan Hunt, Jeremy Renner, Mission: Impossible, Mission: Impossible - Rogue Nation (2015), Movie Review, Rebecca Ferguson, Simon Pegg, Summer Movie Review, Tom Cruise, Ving Rhames. Bookmark the permalink. Pingback: 2018 Summer Movie Review: Mission: Impossible – Fallout | Dr. Saint, D.D.S.